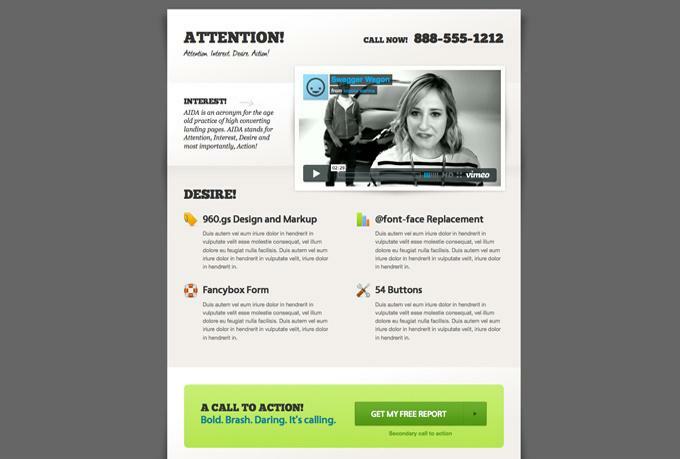 Are you looking for professional, outstanding landing page? 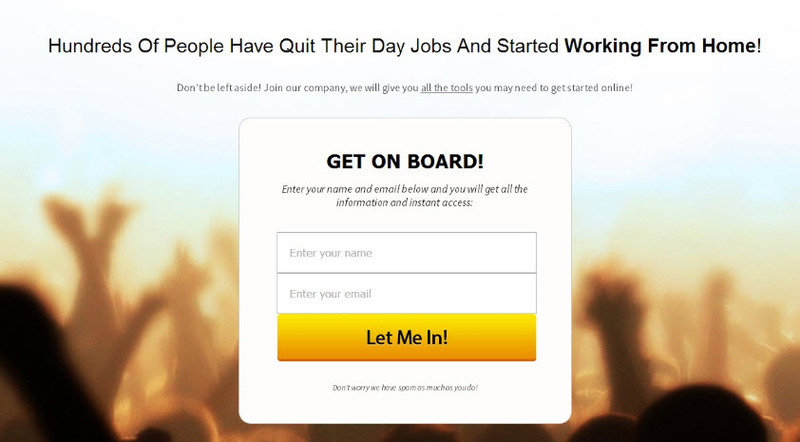 I will design gorgeous landing page for your business for $15. Lowest price on the market. Each page is niche-related. These landing pages are original and professionally created by me. I am open for your suggestions. I care for my customers! If you aren't satisfied with my product, i will refund your money. Once we receive this, we'll design a page and deliver to you! Add autoresponder form ( for e.g. Aweber etc.) into page for FREE. Note: Also see our extra gig options for more simple services. PBN - 10 Handmade Web 2.0 Buffer Blogs + 5000 Tier 2 Link Juice -LIMITED Offer!